Today we’re launching support for one of the most-used PCB software flows – Mentor Graphics PADS & DXDesigner. Whether building satellites or medical devices, hardware designers spend days creating digital models for each component on their circuit boards, a painful and time-consuming process that hinders product development. With today’s launch, Mentor PADS & DX Designer customers will gain access to our extensive component library containing millions of symbols, footprints, and 3D models, further enhancing the vast resources available for Mentor PCB design software. 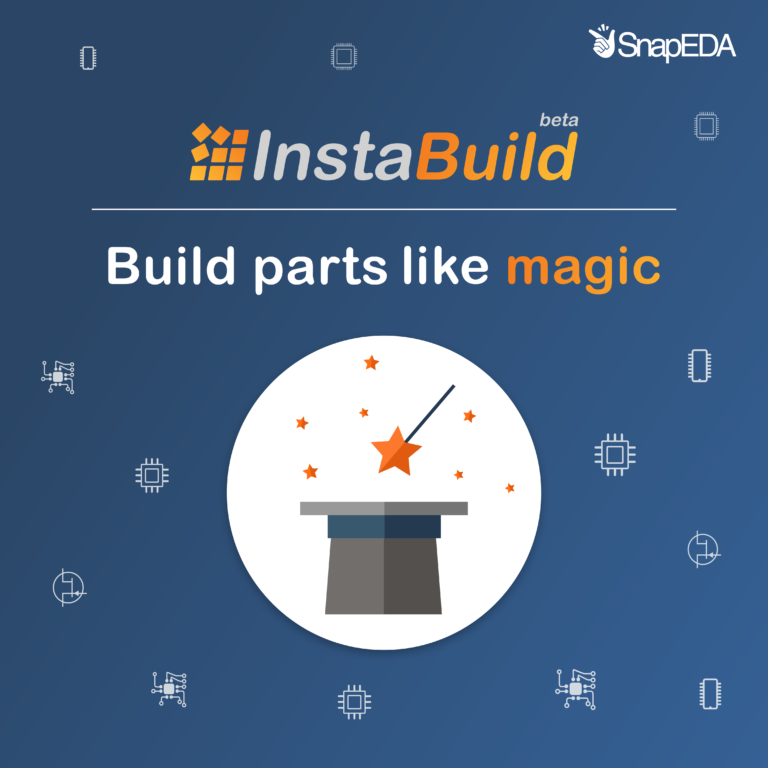 As of today, our popular 24-hour part request service InstaPart will also support PADS & DXDesigner. The PADS Product Creation platform is targeted for individuals and small teams who are designing electronics systems. 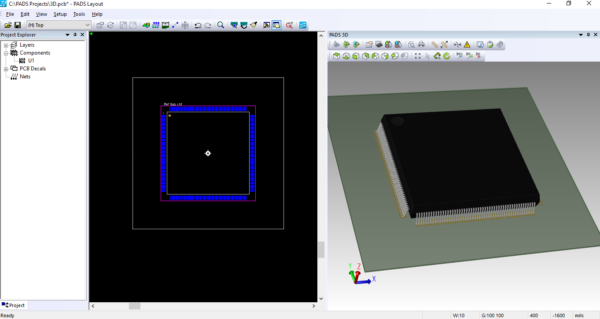 PADS is an easy-to-use, affordable, and highly integrated platform for design entry, PCB layout, circuit simulation and electrical and thermal analysis capabilities, it enables higher design productivity, enhanced product quality, and cost and design cycle reduction. It builds on the strong PADS legacy – production-proven on millions of designs by hundreds of thousands of engineers worldwide. You can learn more about the new PADS & DXDesigner support on SnapEDA here, or get started right away with this example part. Happy designing!